For Asus UX21E UX21A UX31 UX31E TAICHI21 TAICHI31 ZENBOOK SSD. The speed and other properties does not change. 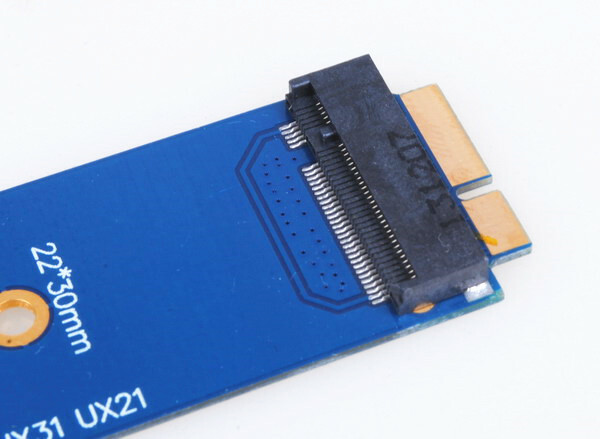 It just changes the interface with adapter card, so you can ensure the quality of SSD. 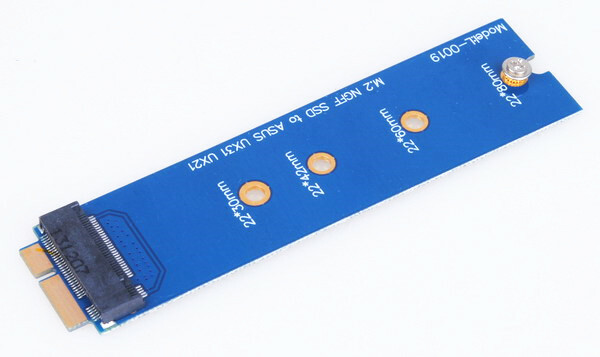 B KEY SATA transfers mode M.2 NGFF SSD.